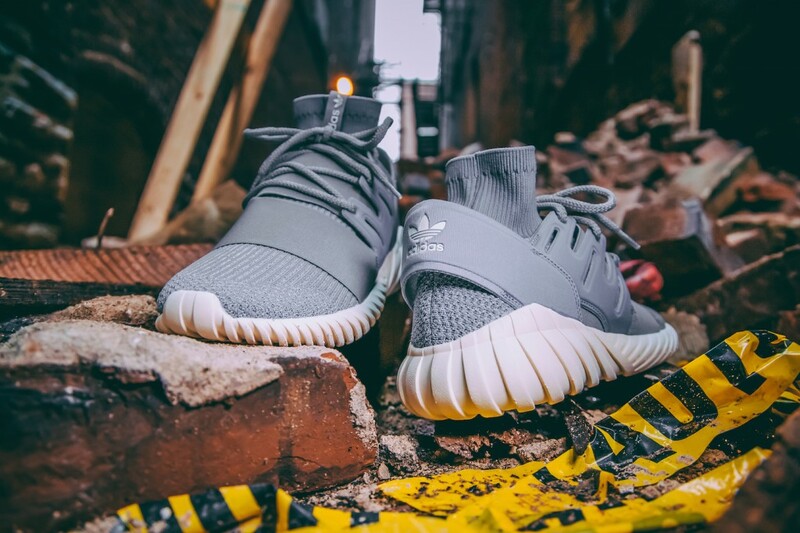 The Adidas Prime knit Tubular Doom has arrived! 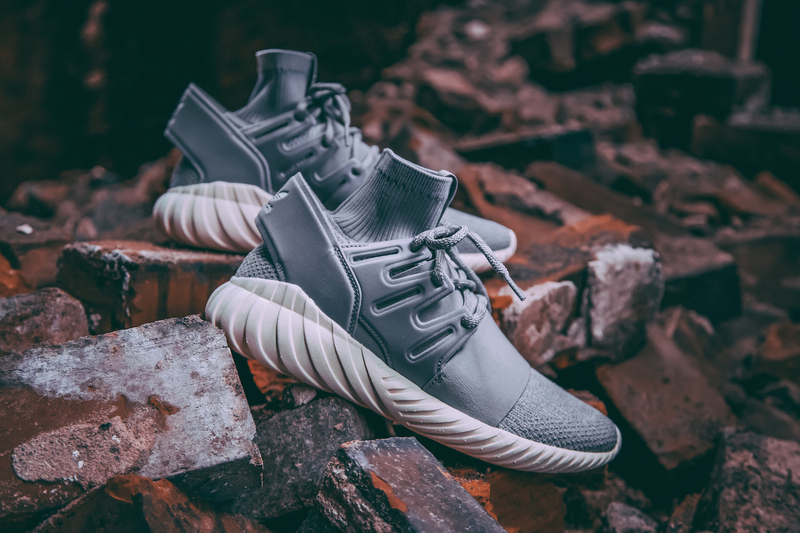 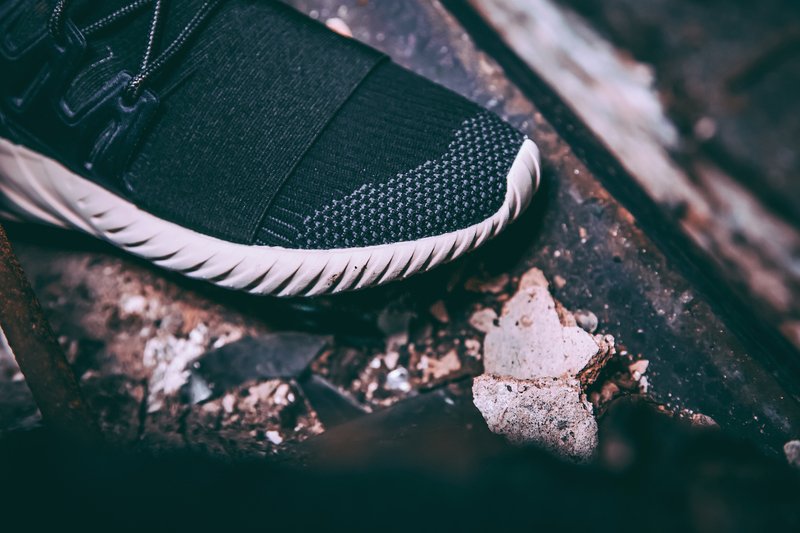 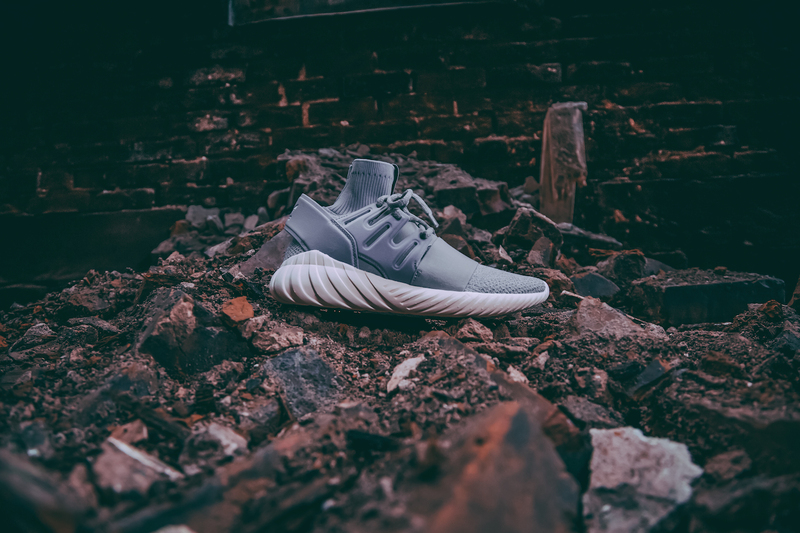 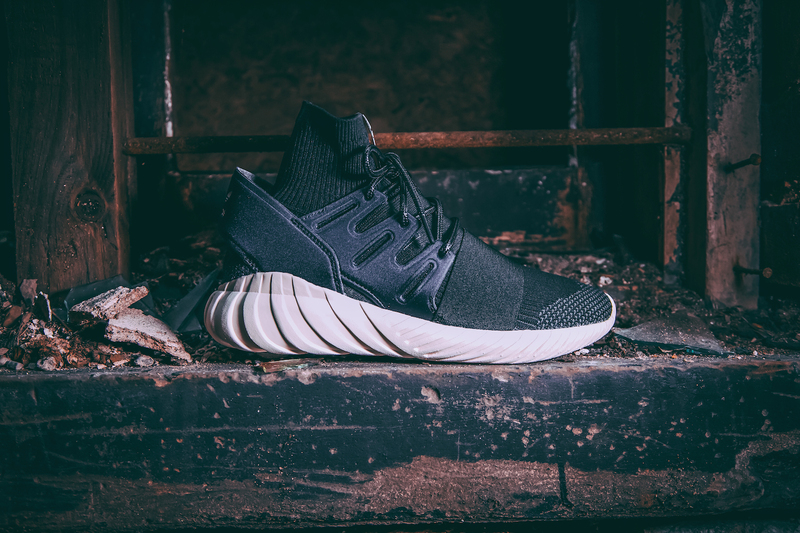 The Tubular Doom redraws the Tubular as a forward-looking street sneaker with an adaptive fit. 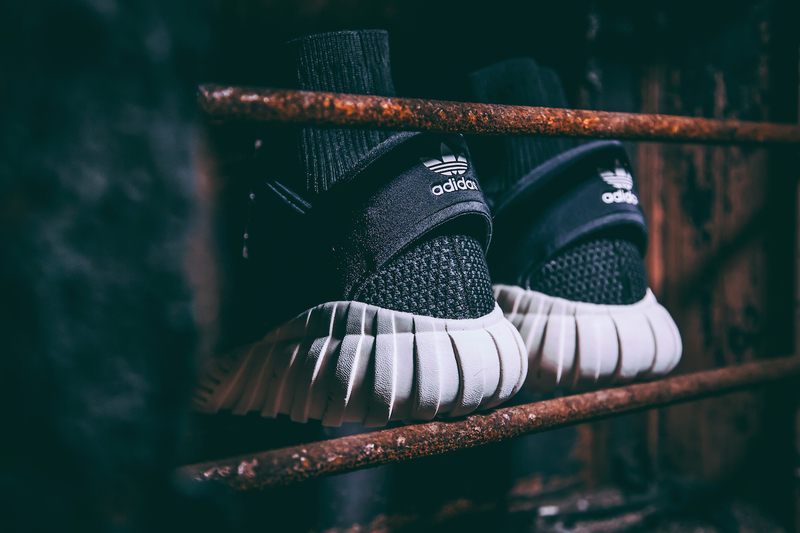 A stretchy slip-in adidas Primeknit sock-like upper is anchored by a suede heel cage and midfoot lacing system. 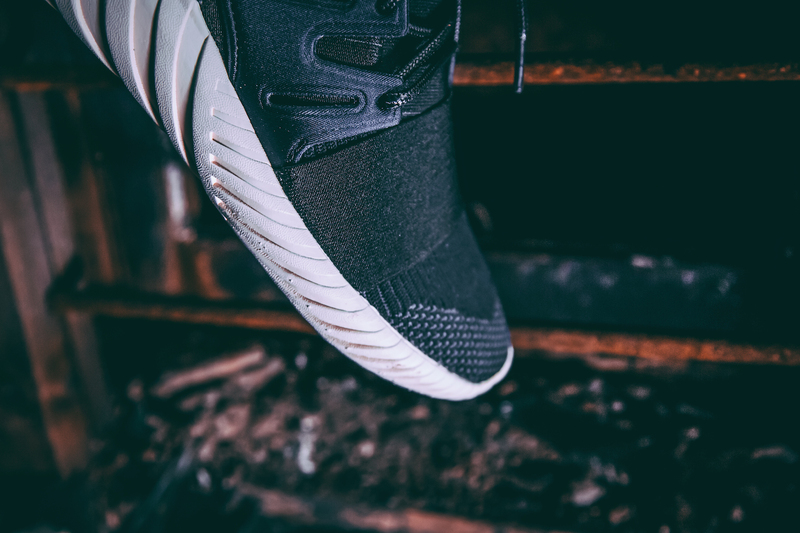 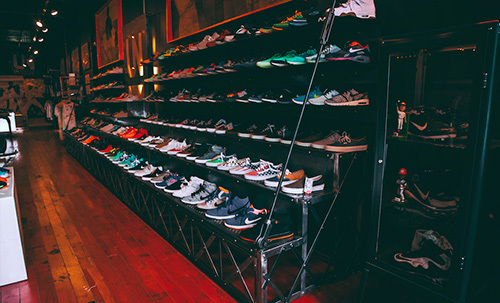 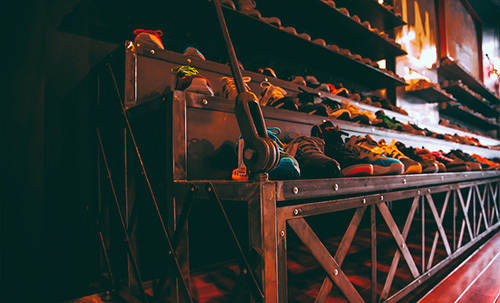 The men’s shoes ride on a sculpted EVA outsole whose design was originally inspired by tire inner tubes.